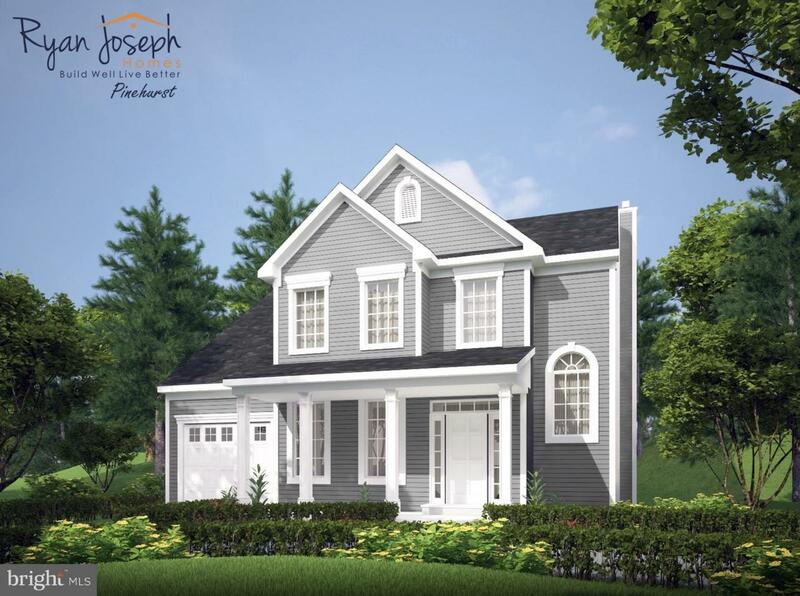 NEW CONSTRUCTION in Hammonton to be built! This home will be an upgraded Farmhouse style elevation with a cozy covered front porch. This property will have a beautiful kitchen with breakfast room with bump out and additional peninsula that will create a fabulous open floor plan into the great room area. The kitchen will feature designer cabinetry and upgraded granite/quartz countertops with whirlpool appliances included. The master bedroom complete with master bathroom and walk in closet. 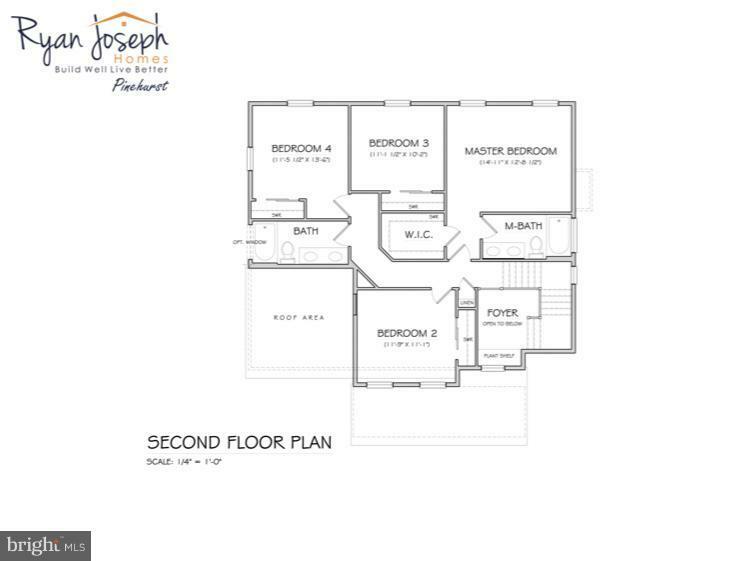 Three additional generous bedrooms and full hall bathroom. The bathrooms will all be complete with Moen fixtures and designer cabinetry with upgraded granite/quartz countertops. Builder is energy conscious therefore this home will have an ultra-high efficiency HVAC by Carrier, a whole house air purification system and high performance windows making this home energy efficient and allow for low utility bills. The basement of this home will feature 9' poured walls allowing the buyer to do a fabulous finished basement creating additional living space if they so choose. 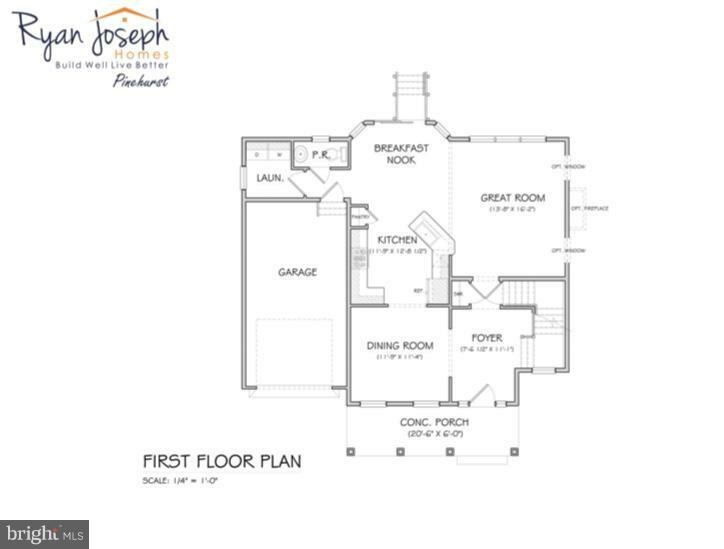 Main floor laundry room, oversized one car garage are just a few items that make this house a home a dream come true... call today for more details please see the floor plans attached for lay out of this home. IF buyer uses builders mortgage preference, Fulton Bank, and qualifies they could possibly purchase this home with less than 10% down.